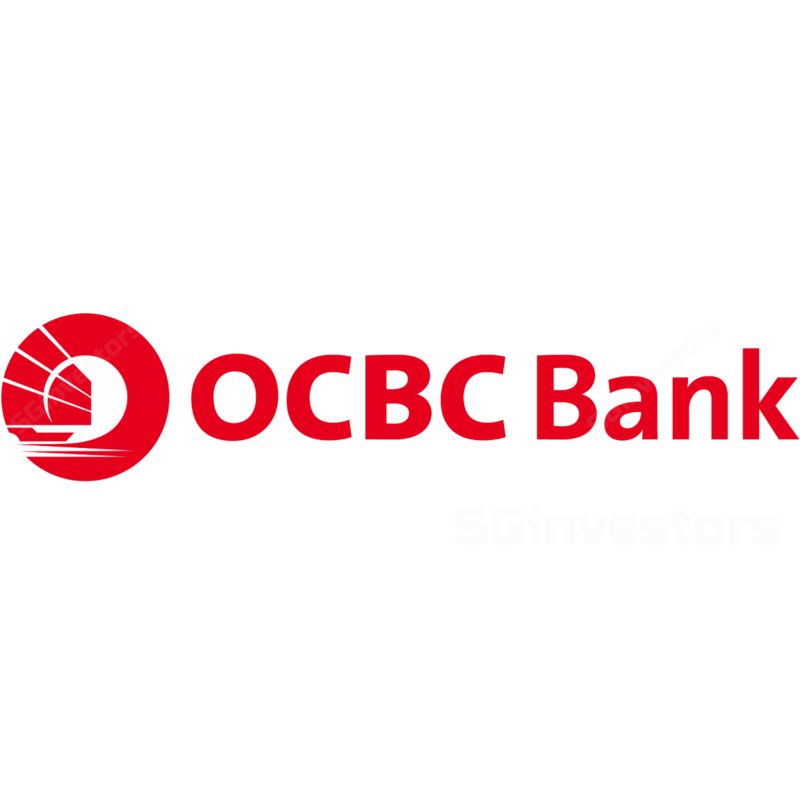 OCBC would catch up with peers in CET-1 CAR through the divestment of a 30% stake in Great Eastern Life Malaysia (GELM) and 33.33% stake in Hong Kong Life Insurance (HKLI) to increase CET-1 CAR by 0.3ppt while the implementation of internal ratings-based approach (IRBA) at OCBC Wing Hang would increase CET-1 CAR by 0.6ppt. Reinstating the scrip dividend scheme would also support a higher dividend payout. Our base case scenario is OCBC paying total dividend of 44 S cents p.a., representing a payout ratio of 45% and dividend yield of 3.4%. Maintain BUY. Target price: S$16.50. Slew of divestments to be finalised by end-18. Oversea-Chinese Banking Corporation (OCBC) is working hard on two sizeable divestments to be finalised by end-18. The two divestments could enhance its CET-1 CAR by 0.3ppt to 13.4%. Unlocking value through IPO of GELM. Life insurance subsidiary Great Eastern Holdings (87.8%-owned) is required to divest a 30% stake in Great Eastern Life (Malaysia) (GELM) through an IPO or trade sale in 2H18. We estimate the 30% stake is worth S$760m. OCBC is expected to recognise divestment gains of S$608m in 4Q18, which improves its CET-1 CAR by 0.2ppt. Divesting of 33.33% stake in HKLI. Wholly-owned OCBC Wing Hang has agreed to sell its 33.33% stake in Hong Kong Life Insurance (HKLI) to First Origin International for HK$2,366.7m (S$425.9m) cash. First Origin International is an investment holding company focusing on the financial and technology sectors in Asia. We estimate divestment gains at HK$2,102m (S$378m), given that the unaudited net tangible asset value of HKLI was HK$793m as of Dec 16. We estimate the divestment would improve OCBC’s CET-1 CAR by 0.1ppt. Implementing IRBA for OCBC Wing Hang. OCBC plans to implement internal ratings- based approach (IRBA) to compute risk-weighted assets (RWA) for OCBC Wing Hang by 2019. OCBC Wing Hang’s RWA intensity was higher at 64% for 2017 vs 50.7% for OCBC on a group-wide basis. We estimate OCBC would be able to reduce its RWA by 4% if OCBC Wing Hang lowers its RWA intensity to 50% under IRBA, and this would improve CET-1 CAR by 0.6ppt. Scrip dividend supports higher dividend payout ratio. OCBC will evaluate re-instating its scrip dividend scheme as a tool for capital management, which supports a higher dividend payout ratio. A scrip dividend scheme ensures that a greater portion of earnings is retained to support future growth, while concurrently rewarding shareholders with a higher dividend payout. We estimate OCBC’s CET-1 CAR would be enhanced by 0.7ppt for 2018, assuming new shares are issued at 10% discount to current share price of S$12.99 and shareholders’ acceptance rate for scrip dividends is 80%. Focus on re-investing in core businesses. OCBC aims to provide steady and sustainable dividends. Management plans to maintain dividend payout ratio at 40-50% of core earnings, which can support growth of 6-7% for RWA and 10-12% for total assets. It sees sufficient opportunities for organic growth in key pillars of its businesses. Impact on regular dividends. The divestment of 30% stake in GELM and 33.33% stake in HKLI would increase OCBC’s CET-1 CAR by 0.3ppt while the implementation of IRBA at OCBC Wing Hang would increase CET-1 CAR by 0.6ppt. Re-instating the scrip dividend scheme would ensure that a greater portion of earnings is retained to support future growth, while concurrently rewarding shareholders with a higher dividend payout. To recap, we had previously estimated OCBC could increase dividends from the current 19 cents to 20 cents (payout ratio: 40%), 22 cents (payout ratio: 45%) or 25 cents (payout ratio: 50%) every six months. Our base case scenario is OCBC paying total dividend of 44 cents p.a. (2x22 cents), representing payout ratio of 45% and dividend yield of 3.4%. Maintain BUY. Our target price of S$16.50 is based on 1.68x 2018F P/B, derived from the Gordon Growth Model (ROE: 11.0%, COE: 7.75% (Beta: 1.05x) and Growth: 3.0%). Continued investment in core commercial banking business with proceeds from divestment of GELM and HKLI.